Zoey Leigh Peterson was born in England, grew up in the United States, and has spent most of her adult life in Canada. Her fiction has appeared in The Walrus, EVENT, Grain, PRISM international and has been anthologized in The Journey Prize Stories and Best Canadian Stories. 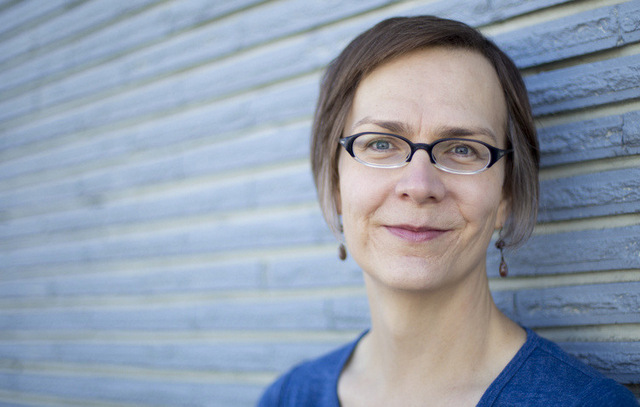 She is the recipient of the Far Horizons Award for Short Fiction (The Malahat Review) and the Peter Hinchcliffe Fiction Award (The New Quarterly). Her debut novel, Next Year, For Sure, was longlisted for the 2017 Scotiabank Giller Prize, and a finalist for a Lambda Literary Award and a BC Book Prize.